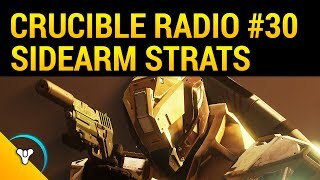 This week on Crucible Radio, Bones recorded with a potato, apparently! But it’s about the content, right? 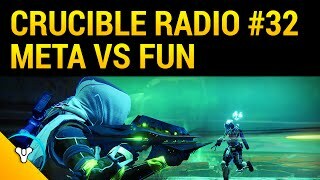 And this week, the content is all about getting competitive. Fresh off his tournament victory with BSK, Luminosity is here to tell us how to get hype and play at the elite level. He’s got knowledge on working well with your teammates, complimenting playstyles, and mastering pushes and movement. Seriously, there’s so much information in this episode – this summary doesn’t do it justice.